Nicholson Landscaping was started in the 2008 by Ryan Nicholson. 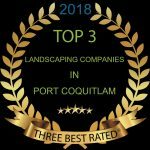 A Journeyman Landscape Professional from the School of Landscape Construction, Maintenance and Sport Field Installations in Hamburg Germany, with an apprenticeship in landscaping & horticulture, Ryan has a wealth of knowledge and experience in bringing out the best in plants foliage. 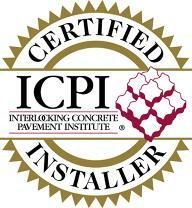 He has also taken many certification courses in BC, including chemical application, proper pruning techniques and is a ICPI certified paving stone and aquapave installer. Plus a certified Basalite Retaining Wall installer. 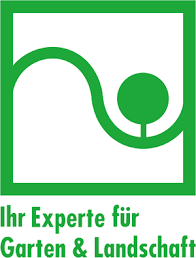 Also Ryan earned his Certified Landscape Technician certificate in Hardscaping from the BCLNA. 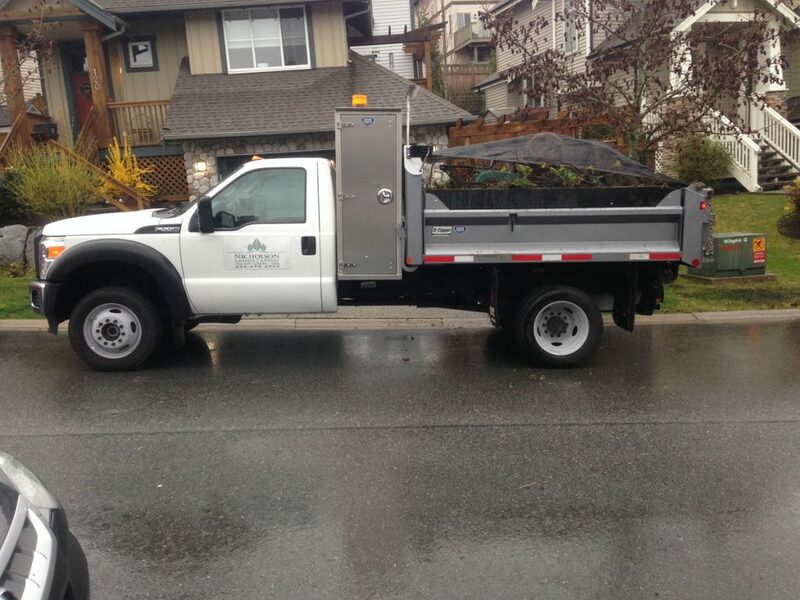 Nicholson Landscaping is a small company and currently employs 8 people on 3 crews. 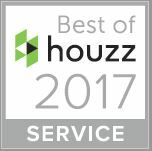 We are lucky to say this means we have over 70 years of landscape experience in the crews. From 3 guys with over 20 years experience, plus young energetic people with a passion for this trade and looking to learn. Ryan Nicholson was born and raised in Edmonton, Alberta and currently resides with his wife in the Tri Cities area. He also spent 5 years in Hamburg, Germany where he took his apprenticeship. To build quality, creative and durable landscapes that our clients will be able to enjoy for the rest of their lives. 1. We strive to build quality, creative and durable landscapes that our clients will be able to enjoy for the rest of their lives. We strive everyday to build what the client wants; this comes with responsive open communication between all parties and well organized, on time and on budget projects. Our final outcome will create a lasting relationship for years to come that will include multiple referrals. 2. We promote a positive working environment for our employees, allowing them to embrace challenge, advance in their career with us while providing them an above industry average pay and training. While providing a safe and clean work site they will always be proud of the successful and capable execution of their finished product. 3. We will operate our business with the full intent to be honest, respectable and polite, bringing confidence in the ownership to invest internally in our equipment, employees and shareholders. 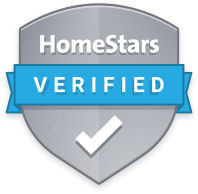 We will honor our 2 year warranty on all installations and renovations to bring customer satisfaction to the highest level. 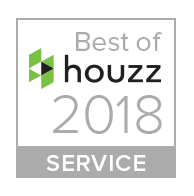 We strive to build the best product that not only the client will enjoy for the rest of their lives but we can be proud of and stand by our quality workmanship for years to come. In the next 5 years we will reach $5 Million dollars in sales in one calendar year. In order to accomplish this we will diversify our areas of expertise and sectors of business. 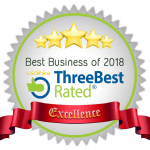 We set out to bring our valued customers their desired outcome, our employees a positive environment with above average pay, and our owners the confidence to invest in the company and employees.